We live in precarious times. With household debt at an all-time high, a changing workplace, and a fluctuating economy, many homeowners are living on the edge. Typically, modern home ownership is predicated on credit. For most people, the bank or mortgage provider owns the property until the mortgage is completely paid off after a period of 5 to 25 years. That’s why getting into a situation where spending exceeds income to the point where monthly bills go unpaid must be avoided. Keeping your home depends on it. But making ends meet is sometimes just not possible no matter how hard you try. Financial problems can happen to the most conscientious and hard-working people. And homeowners are especially vulnerable, as they don’t always fully own their homes. 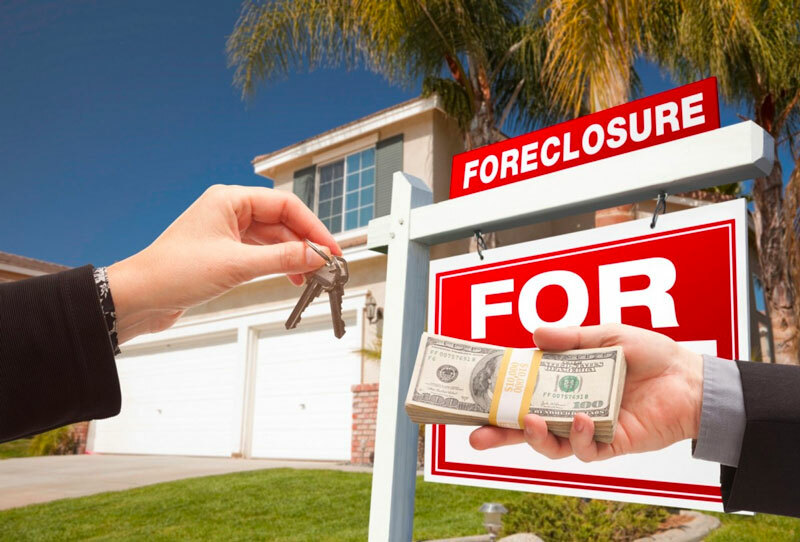 If circumstances make the foreclosure of your home seem like a possibility, there are still steps you can take to preserve agency and dignity and reduce losses. Taking action is better, both for preserving personal well-being and for financial reasons, than simply doing nothing and letting the worst happen to you and your family. Here are a few basic strategies to consider. The biggest mistake homeowners in distress make is to do nothing. At the very least, they should maintain communication with lenders — especially when problems arise. Special plans can sometimes be implemented to make up for missed mortgage payments and get the re-payment schedule back on track. Refinancing may also be a possibility. Especially in states hit hard by the housing crisis of 2009, many forms of refinancing assistance are available. Worst case scenarios can often be avoided or at least mitigated through careful communication and negotiation. But after 90 days (or less) of missed payments and ignoring calls or letters from a lending bank or mortgage service provider, the courts may become involved. Options for preserving home ownership and protecting investments will then become much more limited. Your credit rating will also take a hit that could take years to recover from. If you have more than one property or are resigned to selling a home in order to commence a reset on financial difficulties, a quick sale can be facilitated. 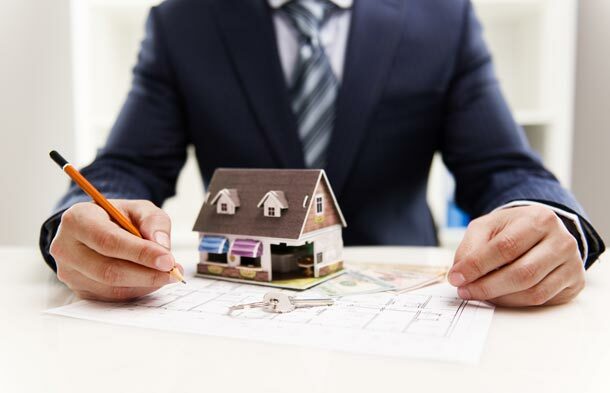 A short sale refers to a situation in which the net proceeds from selling the property will fall short of the debts secured by liens against it. If all lien holders agree to accept less than the amount owed on the debt, a sale of the property can be accomplished. This may be an option if you haven’t built up significant equity in your home. It’s a less than ideal solution because a short sale seldom yields a fair price — and it may have tax implications and/or negatively impact your credit rating. 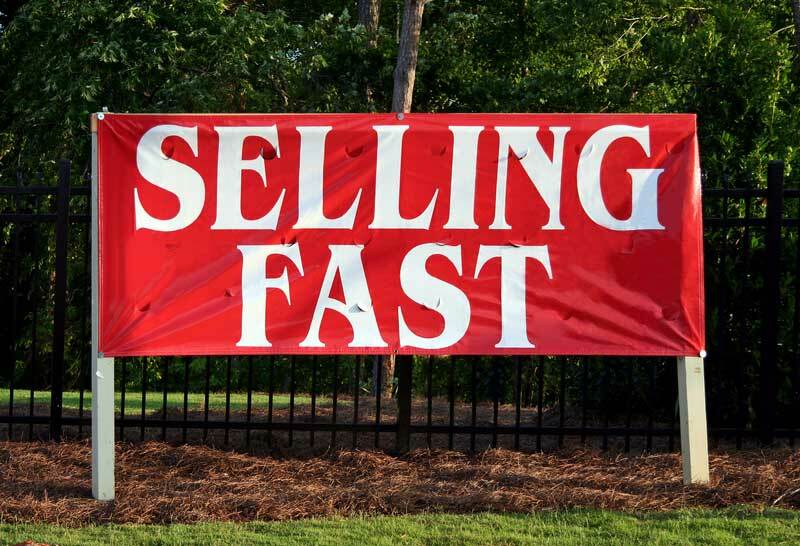 Once you’ve decided to sell, there are many ways to get the word out fast and spur interest even if a Realtor is handling the sale for you. Generate excellent and accurate photos of your property and prepare it for viewing. Upload your listing to real estate websites and local classifieds. Share your listing as a link on social media platforms such as Facebook, and visit your local Real Estate Investors Association to see if they can help generate interest among their members. Filing for bankruptcy is a radical step that should be considered as a last option. But it can also be the first step to rebuilding after catastrophic life events leave you unable to meet debt obligations. Be sure to consult a lawyer, as how you declare bankruptcy may determine which of your assets (including your home) are exempt from seizure. Much depends on how much home equity you’ve built up in addition to other factors. Rules and exemptions also vary from state to state. 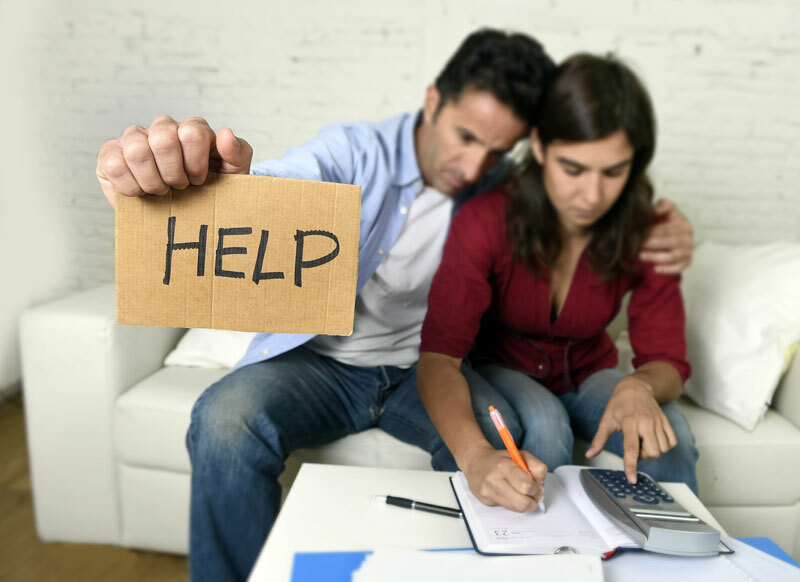 Get professional advice and guidance if you feel that bankruptcy is your best or only option for cleaning the debt slate while keeping a roof over your head. If you can see the end to a temporary financial setback and your current inability to meet debt obligations has a clear expiry date, an emergency loan from an independent finance broker or payday advance provider could be considered. Bear in mind that this type of financing generally comes with punishing terms, including higher interest rates and strict payback periods and penalties. They aren’t for everyone. But used carefully, they can help in the short term. 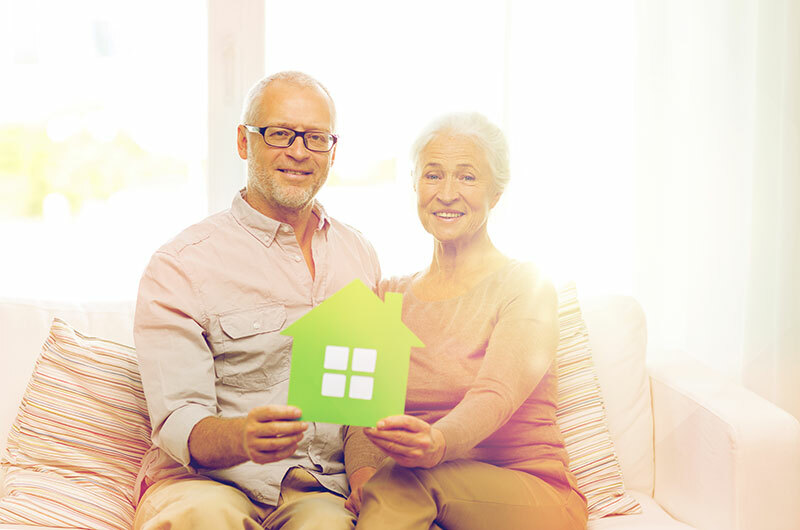 Depending on your family situation, it may be possible to ask a family member or close friend for funds to make monthly mortgage payments and tide you over a difficult period with a much lower interest rate. But again, use caution. You don’t want to alienate or hurt someone you’re close to by not paying them back as promised. Various federal and state level programs exist to help homeowners in distress. The Department of Housing and Urban Development offers a number of online resources for those seeking information and assistance. This includes a mortgage assistance guide and tips to avoid foreclosure. They also have regional offices where counseling and advice from experts is available. In the days of Airbnb and other online property rental platforms, temporarily relocating to a lower cost (or free) location while renting out your property may be an excellent short-term solution. Can you stay with friends or family for zero or nominal rent? If this is an option or if you have more than one property, consider re-locating temporarily and listing your home for rent — especially if it’s in a desirable area for professionals (downtown), commuters (near access highways or public transit), or vacationers (rural, seaside properties or those close to major attractions). Most potential renters will expect a hefty security deposit, and they may even expect to pay the entire sum for a short-term rental in advance. Just remember that you’ll need to return their deposit eventually. No matter what, strive for the most reliable renters possible. Do your due diligence in terms of checking references, preparing your home for rental, etc. Even when it feels like you’re about to lose everything, including your home, there are steps you can take to improve your situation. It’s difficult to ask for help, and it’s difficult to make decisions when you’re worried and perhaps ashamed. Nonetheless, things may not be as bleak as you imagine. Get help, do the research, and make the difficult decisions. Then it’s time to rebuild and move forward. 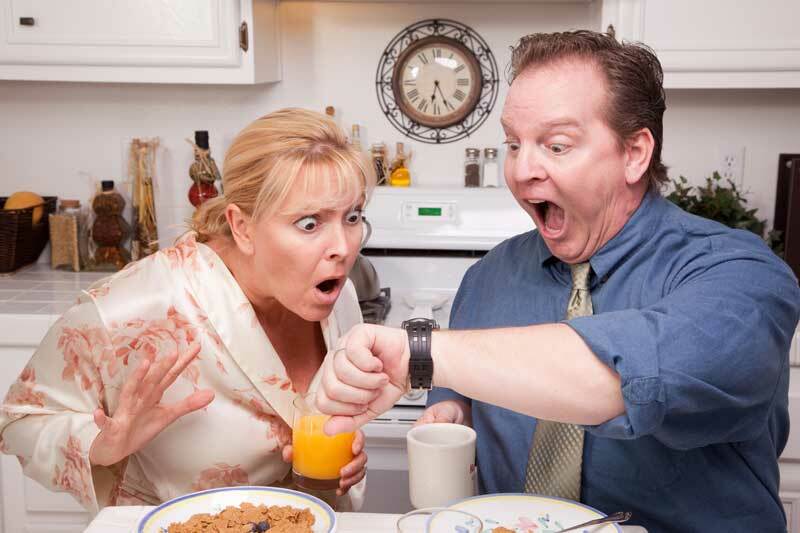 People tend to wait way to long before taking action and find themselves in a bind. End up losing a lot more.